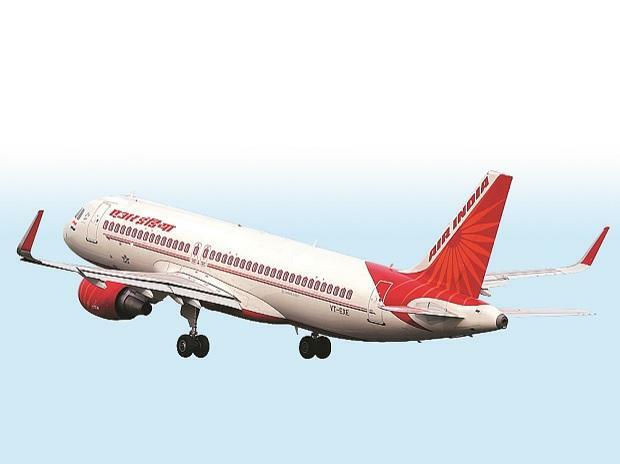 The Cabinet Thursday approved setting up of a special purpose vehicle -- Air India Assets Holding-- for transfer of the national carrier's working capital loans, which are not backed by any assets, as well as four subsidiaries. "The Union Cabinet has given ex-post facto approval for the creation of the SPV and associated activities for the disinvestment of Air India and its subsidiaries or JV," an official statement said. The four subsidiaries which have been transferred to the SPV are Air India Air Transport Services (AIATSL), Airline Allied Services (AASL), Air India Engineering Services Ltd (AIESL) and Hotel Corporation of India (HCI). Also, non-core assets - painting and artefacts, and other non-operational assets of the national carrier too will be transferred to the SPV. These subsidiaries and assets are not part of the Air India strategic disinvestment, which is being planned by the government.